Graduation after completing a particular course is an occasion of celebration and congratulation. While it is a day of festivities for the graduate, commemorating an accomplishment, it is equally festive for friends and relatives who would like to share the sense of triumph. That is where gifts are relevant. While speeches and parties are delightfully pertinent, gifts and mementoes are things that would bring back the live memories of those happy occasions even after many years. So gifting a student on his/her graduation is a highly significant deed. While choosing the gifts for the occasion one should take many aspects into consideration. It should be an apt gift. You can choose gifts like something related to the graduate’s future aspirations, study table décor articles, photo frames etc. 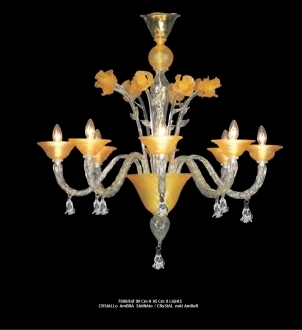 The age old glass craft of Murano islands is much celebrated all over the world. 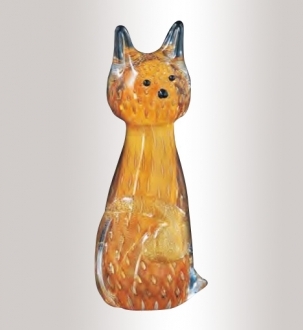 The glass masters of Murano have produced gift articles that are suitable for every occasion. 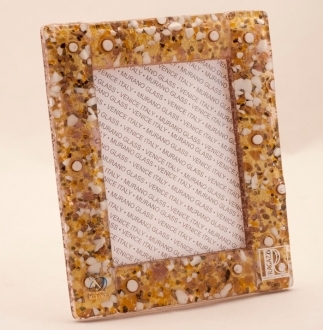 There are beautiful photo frames which are decorated with Murano glass murrine designs. What will be more appropriate than one of these exquisite photo frames that holds the beaming beauty of the freshly graduated persona? 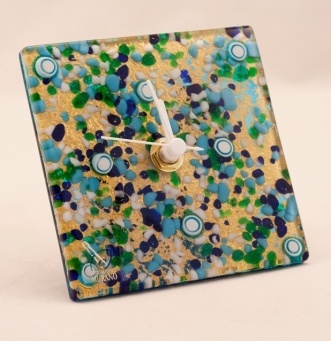 Alternatively, a table décor piece in the shape of an Italian glass murrine clock is a highly apt gift for a student who has just finished one stage of his academics and is ready to explore still wider pastures. A fresh graduate who has achieved his educational goals will need inspiration to go forward. The Venetian glass figurine which is poised for racing forward is a symbol of strength and dynamism. A young person who is poised for fresh conquests will find it very stimulating. Music is Omni-relevant. It suits every occasion in human life. A small keepsake for the fresh graduate encased in a suitable music box is a highly appropriate present. He/she who opens the box to discover the precious gift in it with the accompaniment of a favorite tune will never forget the experience. What’s more, it will be an experience that will be repeated many times in the days to come. If the music box has a unique shape, it will add to the charm. This puzzle music box is a great gift for an adolescent graduate who is on the verge of exquisite life. He/she will enjoy the puzzle aspect of this Italian music box. Further, the guitar is the symbol of youth. 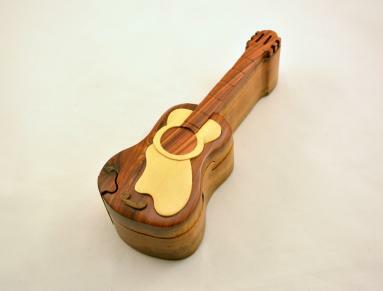 On the other hand, a beautiful burl music box will suit any age. You can gift the new graduate with a beautiful pen set which he/she can use for further studies, encased in one of these beautiful handcrafted Italian music boxes. It will be a treasured gift for life, even after the pens have exhausted their use, as the music box can be used to keep trinkets and keep sakes. Limoges porcelain boxes are beautiful handmade trinke t boxes that have a lot of collectible value attached to them. 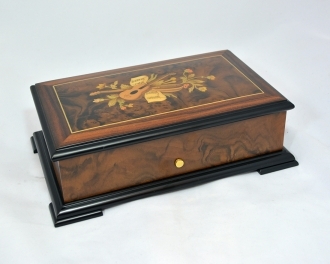 They are handmade and fired individually, so that no two Limoges boxes can be alike. 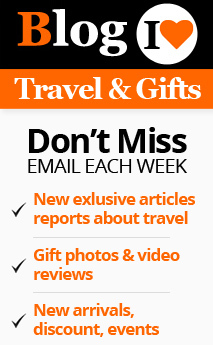 This makes them splendid personalized gift articles. The themes that are included in the production of these French Limoges boxes are vast and varied. As a result, you will be able to select authentic Limoges boxes to suit any occasion. This Limoges porcelain box can be gifted as it is or it can be used to hold a precious piece of jewelry or a keep-sake. 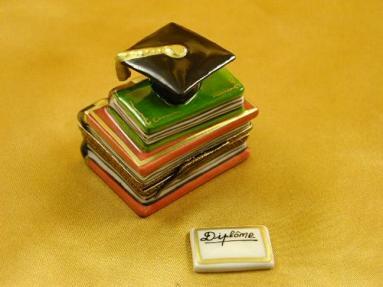 There are graduation themed Limoges boxes that will come in handy when you have to celebrate the graduation of your loved ones. 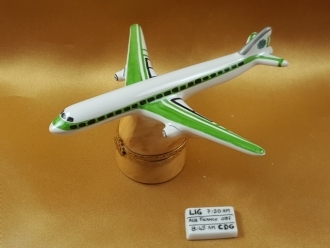 You can also select a Limoges box for a person, according to his/her favorite profession or ambition. When the representation of one’s own ambition sits on the study table he/she will be more inspired towards the achievement of the much coveted ambition. Such inspirational gifts have tremendous effect on a young graduate.